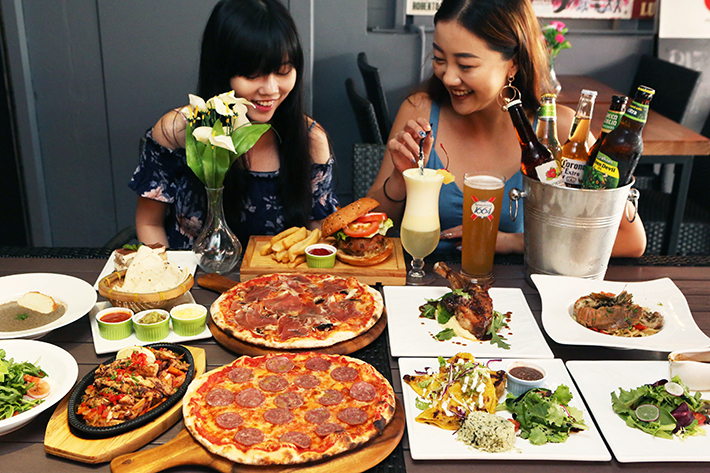 Whether you’re an overworked salaryman or a university student crumbling from the stress of whatever impending deadline there is, there’s no denying that sometimes, we all need to relax and unwind. 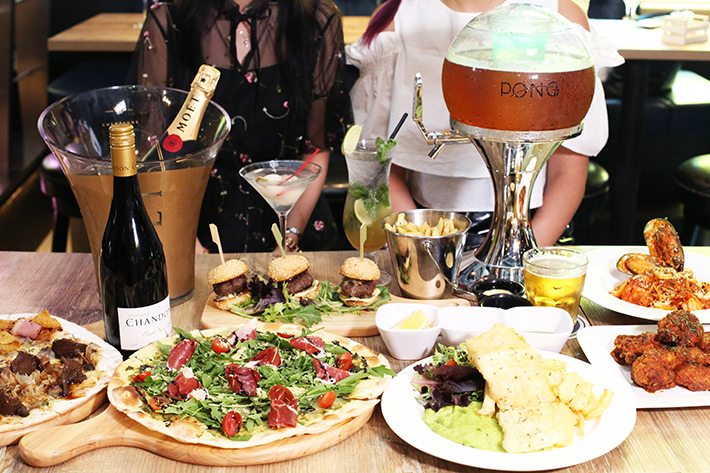 In order to fully celebrate the weekend’s arrival, or perhaps just to enjoy a midweek break, some of us just want to get smashed and forget our worries. 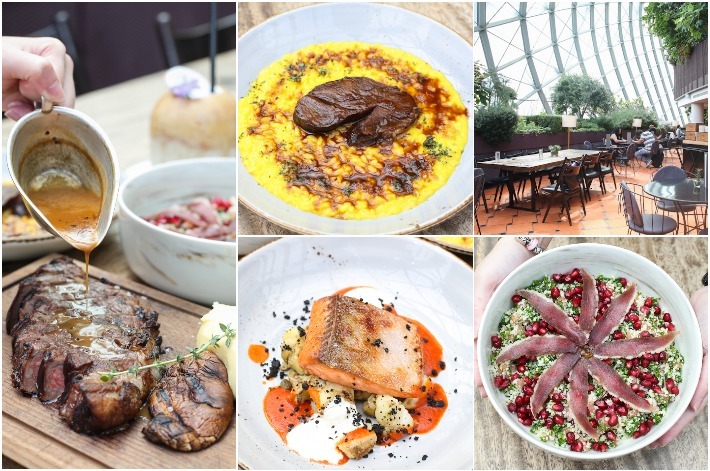 Yet, the price of alcohol here in Singapore might be off-putting to some (or most), and understandably we’d need to drink a lot of it. Who’s to say it’s a luxury exclusive for the rich though? 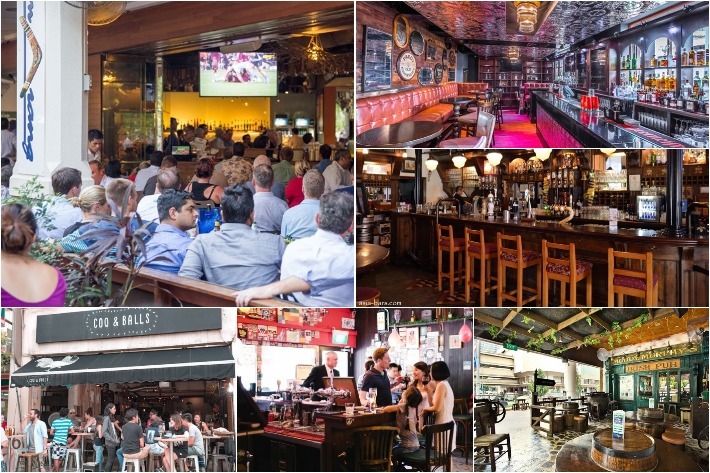 There are plenty of bars and eateries hidden in different nooks and crannies offering some of the cheapest beer towers around, as long as you know where to look. 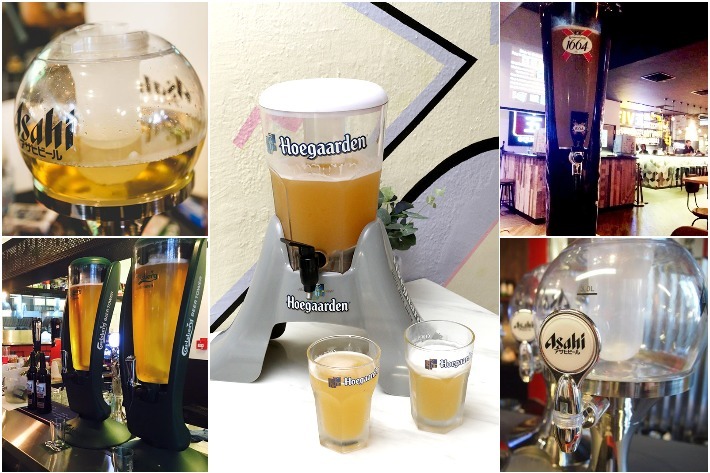 So to save you the trouble, we’ve sought out some of the cheapest Beer Towers in Singapore! These days, drinking games no longer revolve around King’s cup and a bunch of card games. 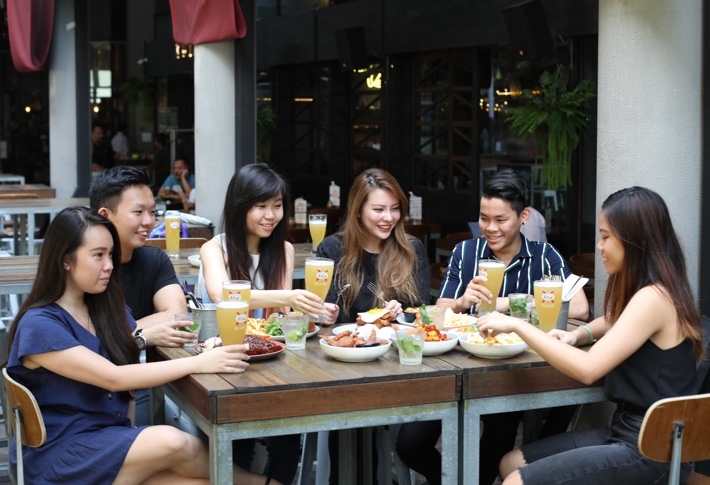 Sure, those games are everyone’s go-to especially after having countless rounds of ‘Never Have I Ever’ with your old friends during your catch up sessions, but when nights like these become mundane, all we need is an extra boost other than alcohol. 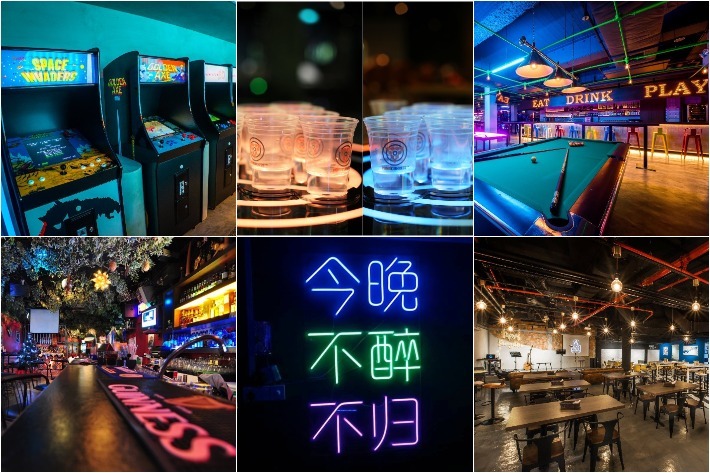 Yes, while we may all agree that everything seems more fun and intense after having chugged down a pint (or two) of beer in a couple of seconds, there are several arcade-style bars in Singapore that have taken nightlife a notch up. 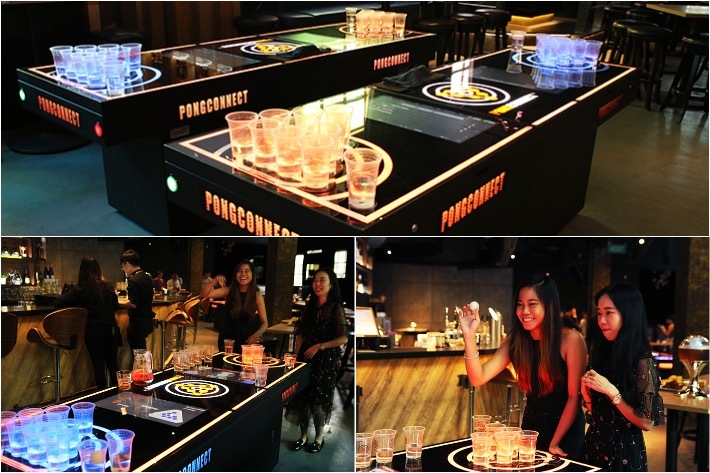 Now, retro-themed arcade consoles, electronic beer pong tables and plenty of dart machines take centre stage in elevating your nightlife, making sure that you have one hell of a memorable time. 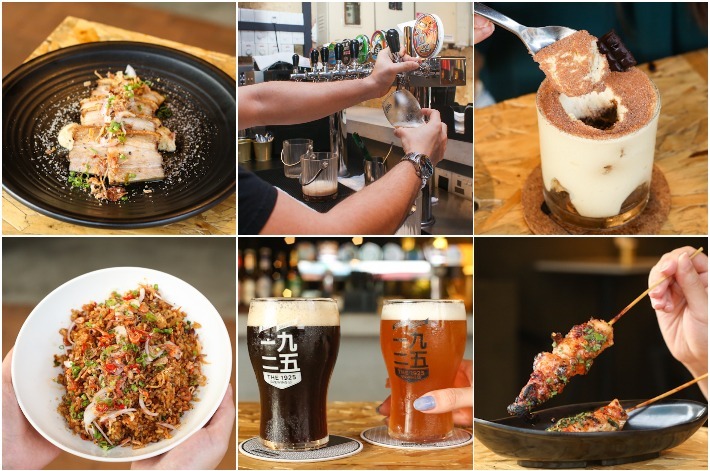 For those of you who are searching for a place that offers more than just average bar grub, live music and irresistible happy hour deals, look no further than at these 7 arcade-style bars in Singapore.